Engineering and mechanics require strong quantitative reasoning and evaluation skills. 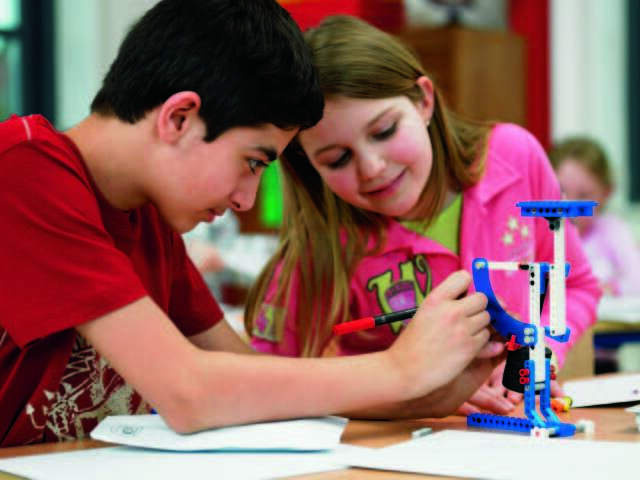 Students must be encouraged and guided to implement the Engineering Design Process when creating and developing projects. Engineering bridges all of the STEAM disciplines and provides students with authentic opportunities to think and act like engineers, developers, and scientists. Thus, Teach-n-Tutor has built its Engineering program as the platform for the integration of science, technology, the arts, and math.